Lazy Daze Lavender FieldsTM would like to welcome you to our website. You will find we are a family friendly company with fields in Middleborough, Massachusetts. 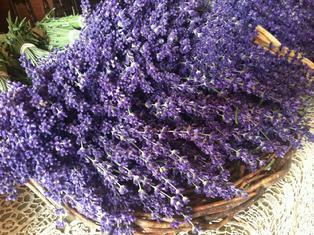 Our lavender products are sold at local markets, festivals, and events throughout Massachusetts. We will be posting our 2019 year season as soon as we have it set. If you have a special occasion and need locally grown lavender feel free to give us a call or drop us a note in the mail. We will post our 2019 markets as soon as the calendar is set. We look forward to seeing you this season. The CSA is on hold for the 2019 growing season. © All content of this website is the copyright of Anastas Farms, LLC. 2019.